The history of our family-owned company began as a small but impelled company many years ago when we first began making repairs around Mesquite and the surrounding areas within Texas. We started with just one truck and just a couple of repairmen. Now, we are proud to say we have been able to employ dozens of repairmen and we certainly have a lot more trucks too! Our trained techs are proud to work for us, and for you! 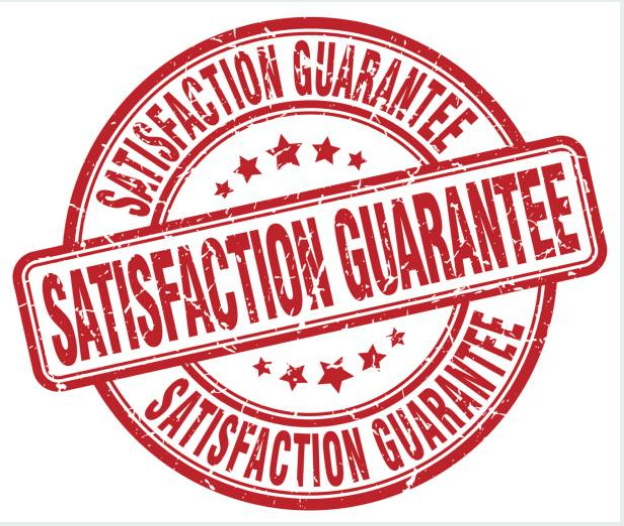 ​We truly stand behind our work and that is why we offer 100%guarantee on your satisfaction. We believe in exceptional services and great bargains and that is why we devote ourselves to giving you the best through or services. We prioritize our customers and we work in building a lasting and meaningful relationship. We excel to be an industrious and innovative company by offering our customers what they want hence putting their needs on our priority list. If you are looking for excellent services, look no further as in us you are in the right place. When we started our business in TX, we pledged to do business with honesty and uprightness thus no concealed charges, proper turnaround time when called by a client, therefore, ensuring that our customers are happy every single time. This was a tremendous step for us as we wanted to be sure that whenever we were called out for a job did it perfectly and to completion. ​Our aspiration involves delivering high-quality work that surpasses the client's expectations and bears the mark of excellence as client satisfaction forms the basis of our daily work. We serve many makes and models! Kenmore, Sears, GE, Bosch, Frigidaire, Electrolux, LG, Samsung, SubZero, Wolf, Jenn-Air and many more! Most repairmen arrive late and are not very friendly. But not Jim. He was on time and so nice. He knew just how to repair my stove and the appointment was fast too! I called Mesquite Appliance Repair Pros for their refrigerator repair. I was very impressed. The repairman was honest and answered all my questions before he fixed the fridge. I am the least handy person in all of Mesquite so for me calling a professional repairman is a no-brainer. This company is very good at what they do. You can trust them to fix your broken appliance right away. I called Mesquite Appliance Repair Pros the moment my oven wouldn't heat and before my husband knew about it so he couldn't even try to "fix it". They arrived just an hour later and everything worked again before my husband got home. The repairmen at this company are super knowledgable and always so kind during an appointment. I've used them two or three times for my home's broken appliances and each experience has gone great.